so he comes second even in that ranking ? He is the kong of kongs. 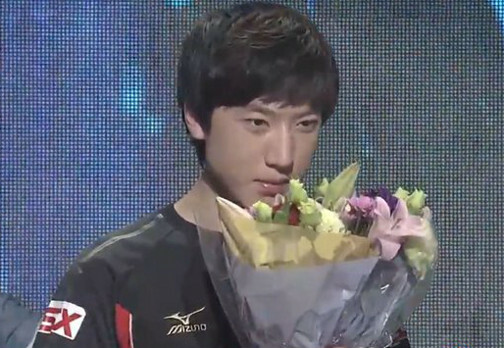 Is P the most decorated race in GSL now ? SoO also got an IEM silver so he is at 7, 8 if you count the pro league final silver. Yes it is, crazy what 1 hero unit available on cyber core tech can do. yeah back then when there was only MC and Seed, who would have thought P would go on to win like 60% of the upcoming GSLs ?